With IntelliChlor, you can choose from one of five sanitizing levels. Just push the button, and you’re done. 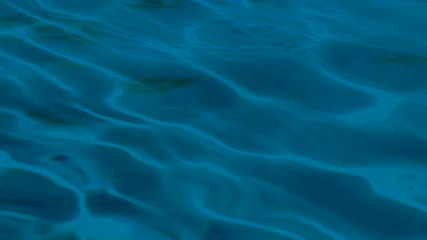 Plus, IntelliChlor eliminates the need to buy, carry, store and handle chlorine. It also means no more spills, odor, stinging eyes or irritated skin. 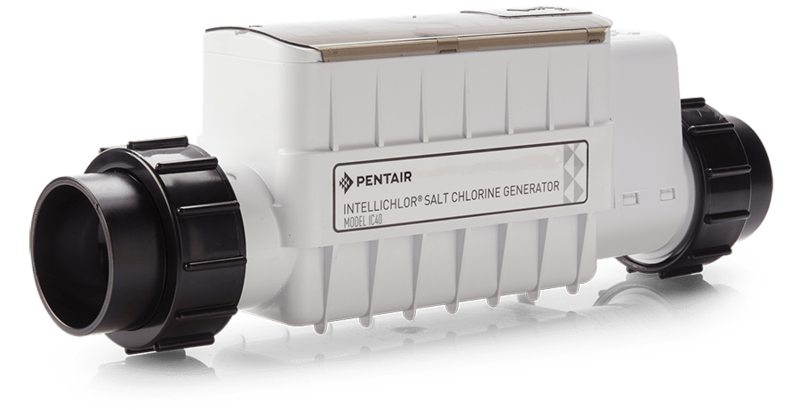 IntelliChlor seamlessly interfaces with Pentair automation systems. If you are adding automation and a chlorine generating system at the same time, opt for a Pentair IntelliTouch® or EasyTouch® Control System with built-in IntelliChlor for ultimate convenience and savings.